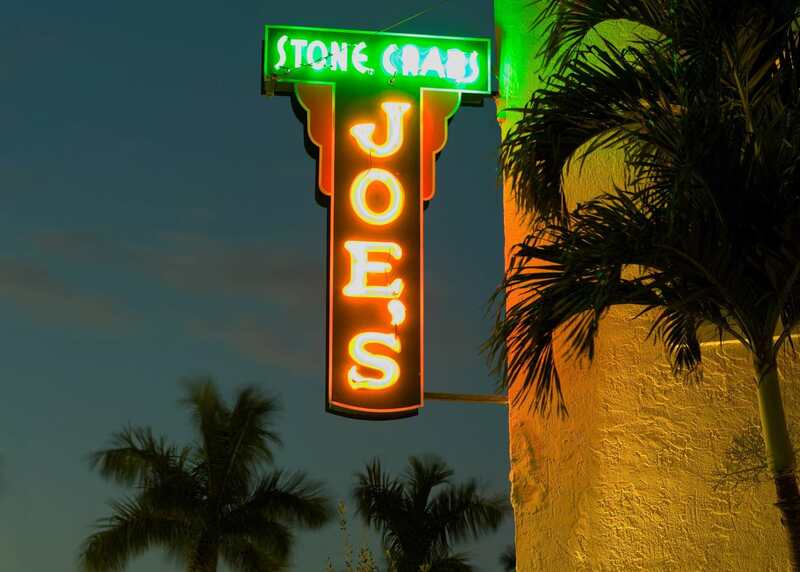 There’s no better place to enjoy Florida Stone Crabs than at Miami’s most iconic seafood mecca—Joe’s Stone Crab. 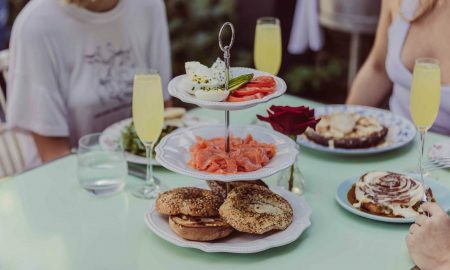 The institution has been a Miami staple since opening its doors as a lunch counter in Miami Beach in 1913—eventually transforming into a sprawling culinary destination on the corner of the gorgeous South of Fifth neighborhood that never fails to bring in a full house each night of the week. Enjoy fresh Florida Stone Crabs with Joe’s signature dishes like the Mac & Cheese, Popcorn Shrimp and creamy spinach in a special, historic atmosphere. 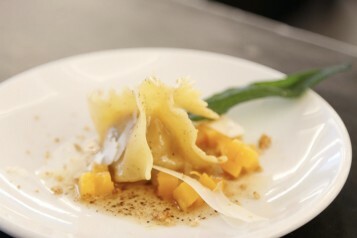 The newly-opened downtown hot spot, Novikov, has quickly become one of the top fan-favorite restaurants in all of Miami. 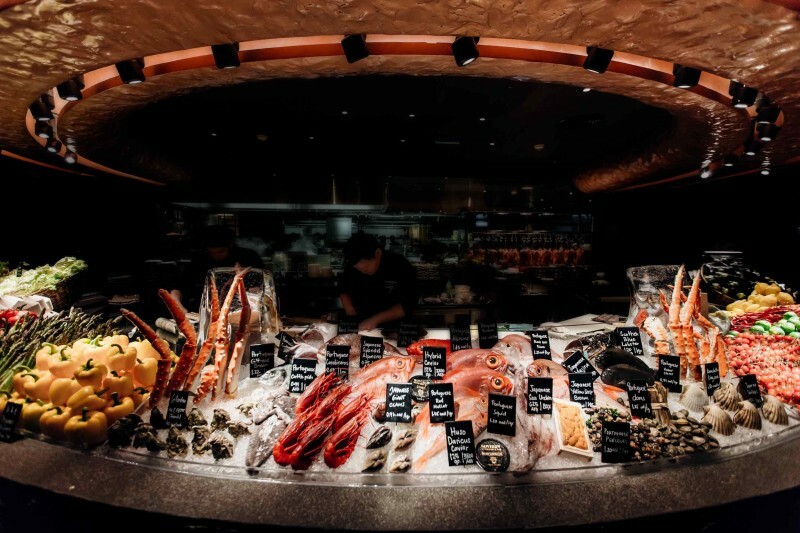 Novikov is particularly known for its fresh seafood market, where guests can check out the local catches of the day and choose their fish to be cooked to their liking. Now, for the Florida Stone Crab season, diners can enjoy jumbo and colossal stone crabs, available at market price starting on October 18th. South of Fifth’s Estiatorio Milos has an impeccable reputation for delivering the freshest seafood around to its patrons. 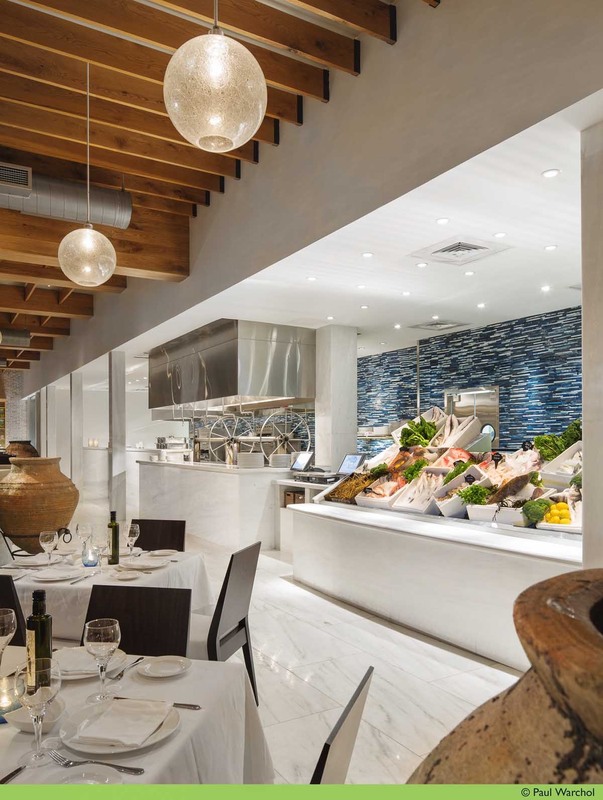 In addition to signature Greek dishes like the Octopus, Zucchini Chips and an array of fresh sashimi simply prepared with olive oil and sea salt, Milos is now adding jumbo and colossal stone crabs to the delicious lineup of fresh market offerings. They will be available for guests throughout the season at market price depending on their availability, so be sure to head over and start Florida Stone Crab season off properly. The sister restaurant to the famous Prime 112, Prime Fish offers the same caliber of incredible cuisine with a heavy emphasis on seafood. Myles Chefetz’s Prime Fish is famed for its expansive raw bar and over-the-top brunch buffet. 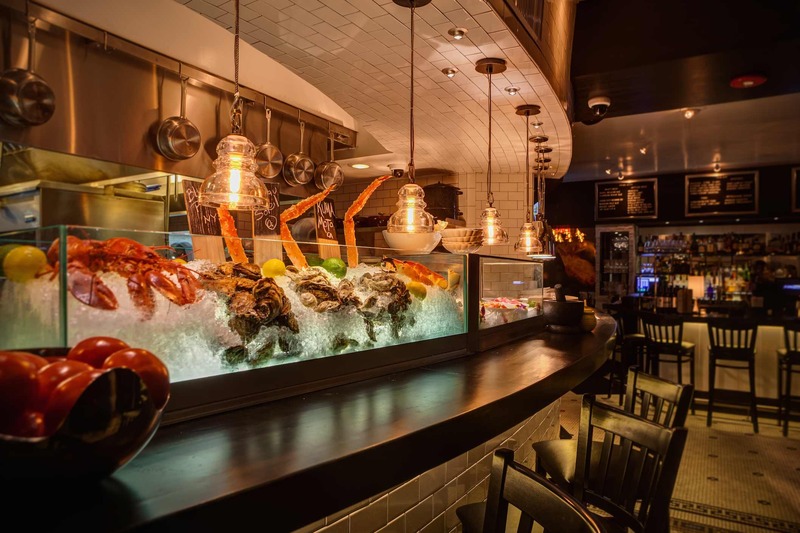 Prime Fish offers a selection of colossal stone crabs, available now through May 15th, 2019. Located along the Miami River, this long-standing seafood spot is famous for its fresh catches of the day. Now, this includes the beloved Florida Stone Crabs. 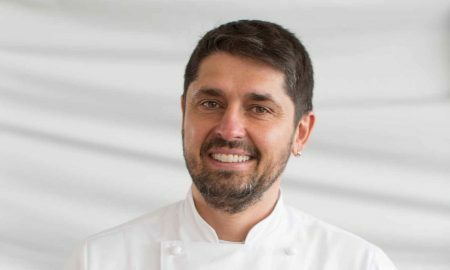 Guests can enjoy them at the Riverfront restaurant, or at Garcia’s food truck located at the popular outdoor bar, The Wharf, down the street during operating hours.